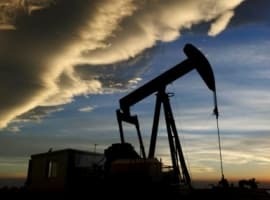 In an industry that is always full of contradictions, 2018 has been a particularly complicated and divisive year for the global oil markets--and it looks like it won’t be letting up any time soon. 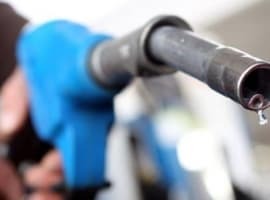 For months, the Organization of Petroleum Exporting Countries (OPEC) has been pushing for a dramatic decrease in production in the interest of bolstering prices at the pump. They’ve even managed to get major OPEC outsiders like Russia and the oil cartel to agree to production cuts. While the original deal is due to expire at the end of March, 2018, OPEC has just extended the production caps to the end of the year in an attempt to counterbalance the global glut of crude oil. However, despite OPEC’s best efforts, some countries are not stemming the flow of crude, and some are even ramping up production and even opening new major oil fields. 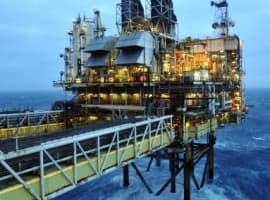 Nigeria, for example, is talking out of both sides of its mouth, promising compliance with OPEC in the same year that it has pushed its output to the highest level in more than two years and is set to start up production in a new large-scale oil field by the end of the year, their first in half a decade.